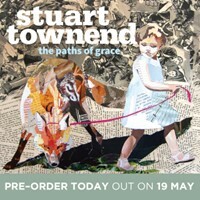 Reducing the work of the most prolific, influential and respected modern hymn-writers to a single album is no easy task. 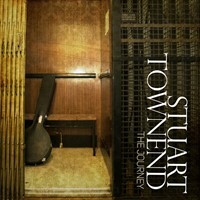 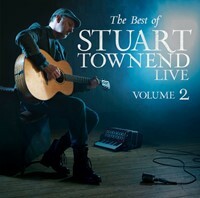 Stuart Townend’s back catalogue spans multiple albums and contains some of the world’s best-loved worship songs. 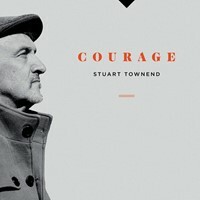 From ‘The Power of The Cross’ to ‘O Church Arise’, ‘How Deep The Father’s Love For Me’ to ‘Come People Of The Risen King’ - not to mention ‘Psalm 23’, ‘Beautiful Saviour’ and ‘In Christ Alone’ - Stuart Townend’s contribution to the sung worship of the church has been colossal. 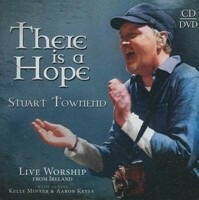 Each of those tracks is included in the sixteen that appear on this unique compilation. 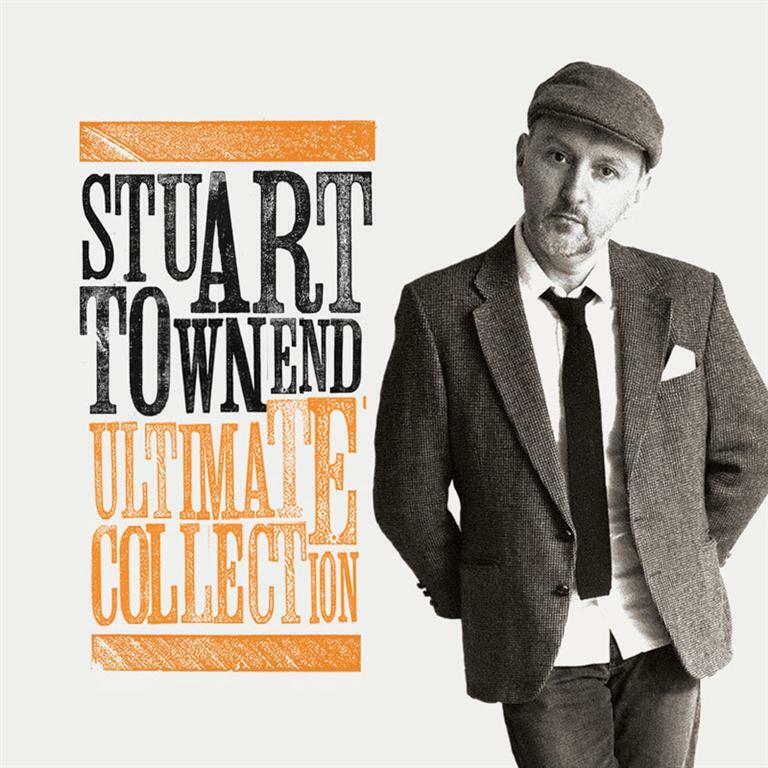 Taken from seven different albums, The Ultimate Stuart Townend Collection is a comprehensive guide to one of our most gifted writers.